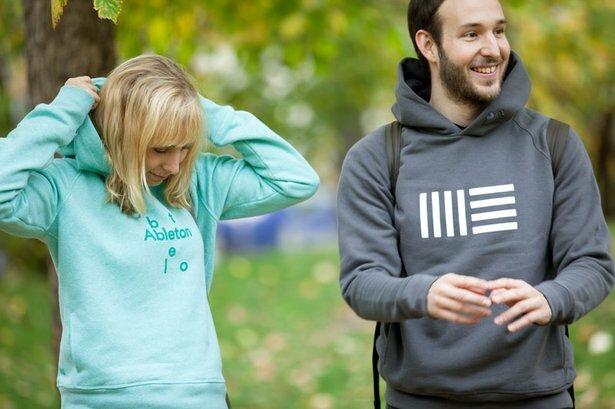 As the seasons transition, things are either getting colder or warmer, depending on your location. 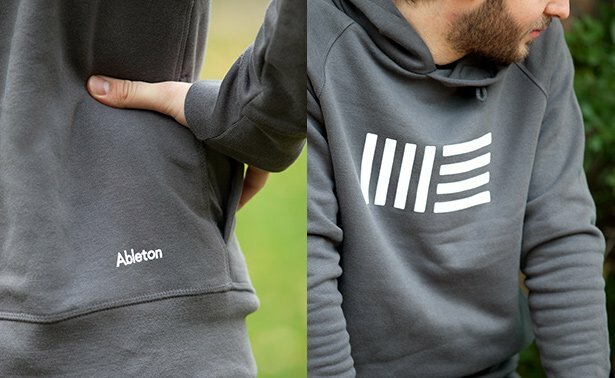 Stay comfortable and stylish with a cozy new Ableton hoodie - perfect for chilly Fall afternoons and brisk Spring mornings alike. 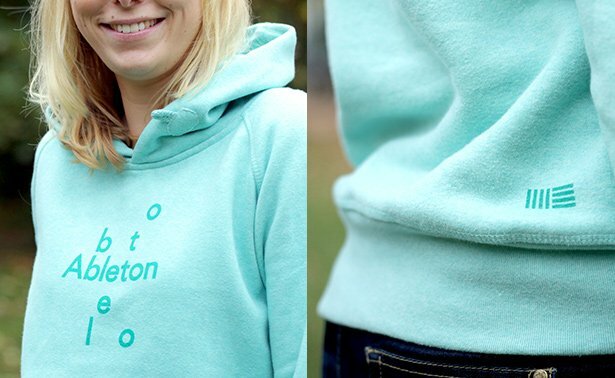 Whether you’re out for a jog, meeting friends, or bundled up inside working on the next masterpiece on your laptop, these organic cotton hoodies provide a sophisticated and warm fit.